After a long time to decide whether or not to get a tattoo, and even longer period to decide on the body part comes the moment to design the tattoo followed by the stage of choosing the tattoo parlor. Marked by the date and time and behold, finally, come the big day! 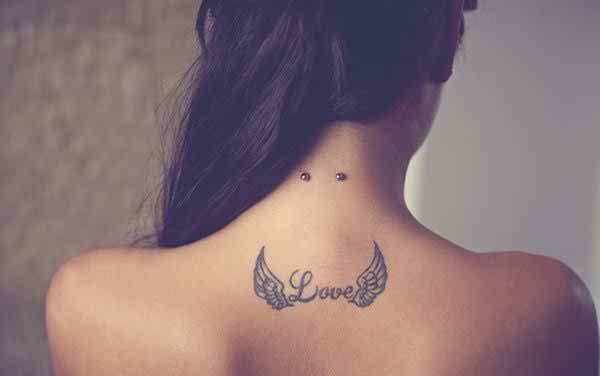 You ready to do your amazing sisters tattoos, a veni vidi vici tattoo or that special tribal design you always wanted. Just one last thing, don’t forget that your tattoo is made with health and safety measures to avoid any tattoo health risks. As with any ”operation” that requires the use of sterile equipment, needles and close contact with the human body, there are always health risks, especially if the hygiene standards and proper safety are not followed. Health risks of tattoos are real and should be always considered. Infection: since the equipment used to make the tattoo inks uses needles which penetrate the skin together, these are very likely to come into contact with blood or other body fluids, which in turn means a risk of infection if not sterilized or if used on more than one person. The most common infections are herpes, tetanus and fungal infections, which are added to some types of hepatitis and tuberculosis, and in most extreme and rare cases, HIV. 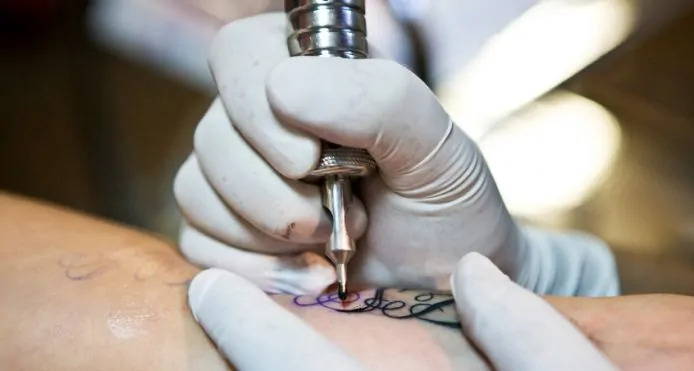 Allergic reactions: Although uncommon, the body can have an allergic reaction to a tattoo, more precisely to the inks used, some of which contain trace metals (with red and green the most dangerous). These allergic reactions can manifest themselves in the ways of swelling, itching and release a liquid serum. There is still a slight chance of anaphylaxis – a quick and severe allergic reaction manifested by decreased blood pressure, tachycardia and disturbances in blood circulation. The anaphylactic shock is the most severe form of anaphylaxis and, if not treated promptly, can end in death. Scars: if the tattoo artist working too harshly or too deep, the result can be the formation of scars that may present salient and irregular, resulting in a continuous itching. Not to take any of the risks described above, there are some things you can and should do before getting inked, the most important being getting good references for where you will get the tattoo. Once you are in the studio and in the hands of the tattoo artist, there are still several other details which must be tuned. Inquire about the methods of cleaning and sterilization in using their equipment. Have an autoclave ( own device that sterilizes equipment by moist heat under pressure) or resort to manual disinfection substances themselves ? Any equipment that can not be autoclaved should be disinfected own detergents for this purpose. Washing hands. Sounds simple but pay attention that the tattoo artist must wash your hands and the area before starting to tattoo. Should still wear gloves during the procedure, often clearing the area of the body where they work, until finished. Also the gloves must be new and disposable. It’s a very important step to avoid tattoo health risks. New tattoo needles. Make sure the tattoo artist open packages of tattooing needles ahead. These must be packaged individually and used only once. Make sure the tattoo artist uses fresh paint containers, opening them in front. Wearing fresh gloves after a pause. If the tattoo artist out of its border during the tattoo process (whether to answer the phone or other client, for example), when you return ask them to wear a pair of fresh gloves. Clear plastic covers. Work areas to which the tattooist will have access during the tattoo process should be covered with clear plastic to prevent cross-contamination, since their gloves have been in contact with various objects, and especially with its skin. Allergies to tattoo ink. If you have sensitive skin and / or fear of a possible allergic reaction, talk with your tattoo artist. In many studios you can perform a preliminary test of ink to ensure that there will be no dermatological or allergic reaction one has taken the tattoo. Remember, allergic reaction to tattoo inks it’s not something you should forget about it. Latex allergies. If allergic to latex, tell the artist, begging him not to use such equipment (including gloves ) during the tattooing process. Tetanus vaccine. If you do not take the tetanus vaccine for more than ten years old, do so before getting inked. Following those measure will limit your tattooing risk and the health concerns with tattooing.